At R&A Roofing & Sons Ltd, we have over 25 years experience in installing long lasting, durable flat felt roofs for both homeowners and business owners in Cranbrook, Hawkhurst, Hastings, Bexhill, Royal Tunbridge Wells, Brighton, Eastbourne, Newhaven, Sandhurst and all surrounding areas. 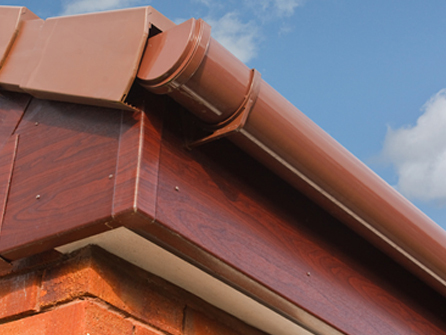 Our flat roofs are built to last and are fully guaranteed. Offering exceptional quality roofing services for the installation of new flat roofs as well as the repair of existing flat roofing. Flat roofs are ideal for private residencies, apartments with roof terraces, extensions, garages and commercial buildings. No job is too small so if you need a flat roof to be installed for a small porch or dormer, do not hesitate to contact us. 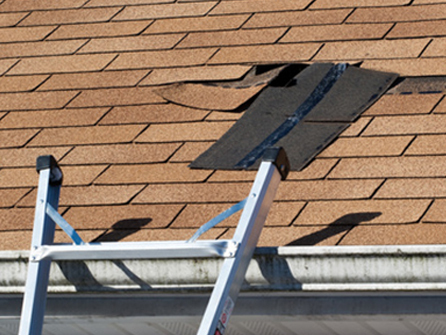 Flat roofs need attention from time to time and are prone to leaks. It is imperative that once you detect a leak in your flat roof that you get it checked by a professional as soon as possible. The leak will not go away but only get worse as the winter sets in and the rain comes. 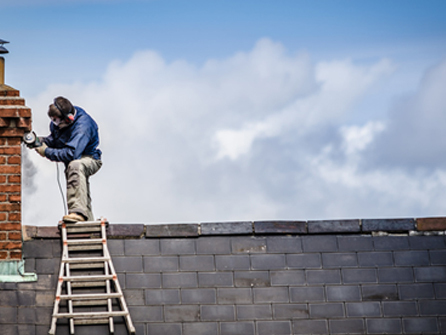 Repairs can be carried out quickly and efficiently by our experienced team, just give us a call to discuss the problem and our team will organise a home or site visit to assess the situation and advise you accordingly on the plan of action to get your flat roof looking like new again. All of our new flat roofs are fully guaranteed, we are fully insured and we offer a 14 day cooling off period. 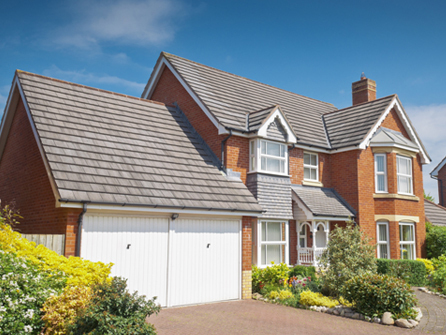 Our company is Trustatrader accredited, check out our positive customer reviews to give you peace of mind that you are dealing with a professional roofing company who has a great reputation to withhold in the local area.